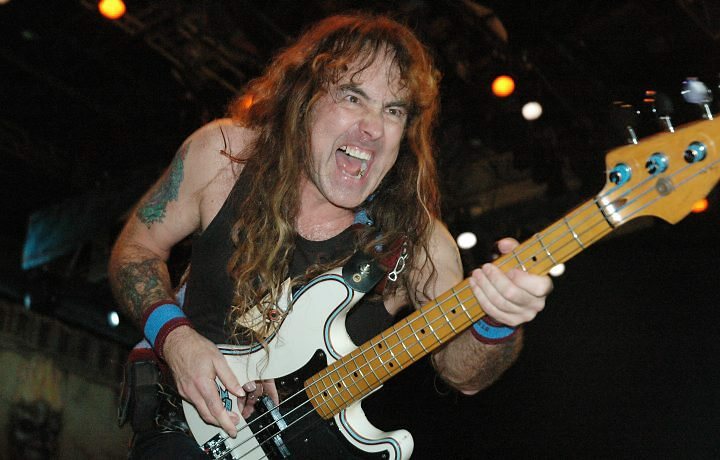 Steve Harris and I share the same birthday, which is today. Yep, today is both my and Steve Harris' birthday. Happy birthday Steve! Up the irons! Happy Birthday, man.You, too, Cliff. The World Wide Web also has it's birthday today! Happy birthday! Hope it's good and play some Maiden!!! Many happy returns. Not a bad person to share your birthday with. Happy birthday to Mr. Harris and to Cliff as well.